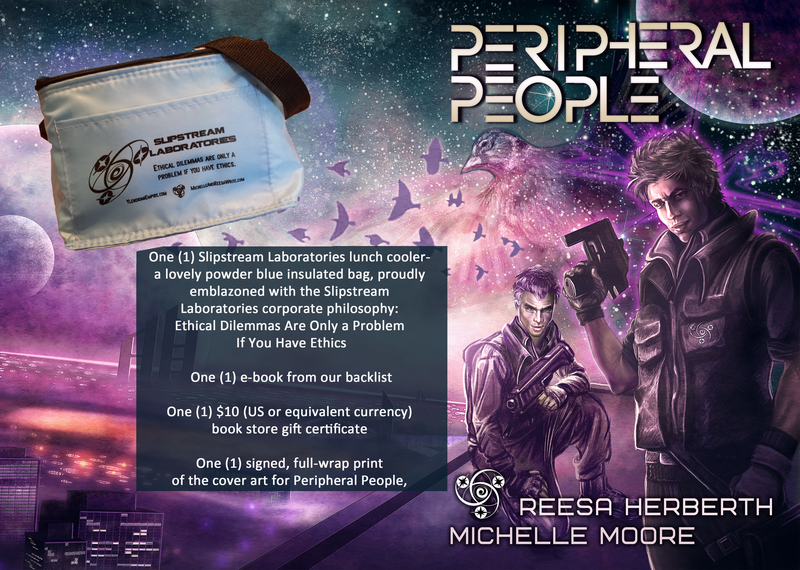 OTP – An Off-world Travel Permit is a highly coveted document issued in outlying colonies that allows for a legal way to get offworld, and join the rest of the civilized ‘verse. It may or may not be obtained legally. Nika Santivan – Nika Santivan is an Inspector with the IEC, assigned to the fly-by vessel Vigilance with her partner, Corwin Menivie. Nika’s grandfather was one of the first IEC Inspectors to partner with a PsyAc Agent, and she’s proud to carry on the tradition. Her patience is legendary, her sense of duty fierce, and her pajamas are better than yours.